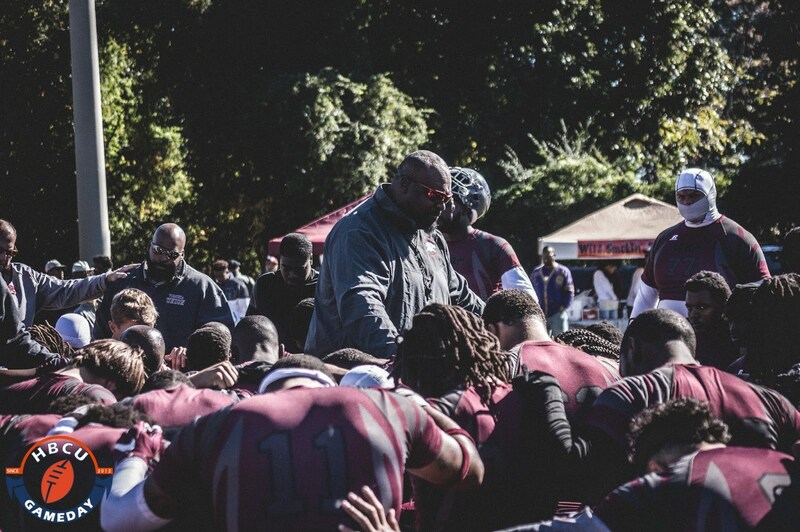 Virginia Union is the first HBCU with a post-season head football coaching opening after firing Mark James. The Mark James era at Virginia Union is over. James has been fired as VUU’s head coach, the school announced via email on Monday. The move was first reported by WRIC in Richmond. VUU went 26-15 in four seasons under James, including a 6-4 mark in the 2017 season. James best season came in 2015 when he led the team to an 8-2 regular season mark and an NCAA playoff appearance. The Panthers failed to make the CIAA Championship Game under James, however, as in-state rival Virginia State (2014, 17) and Bowie State (2015-16) kept a stranglehold on an improved Northern Division. James was close to being let go following a 5-5 season in 2016, sources told HBCU Gameday last year, but he ultimately returned. He is the first HBCU coach to be dismissed following the 2017 season.